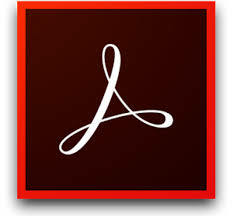 Is a twelve month subscription license program for Acrobat Pro DC software for staff & faculty. Named User subscriptions and Device licenses for shared or lab computers are available. 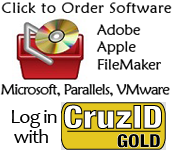 Each Division / Department / Unit only needs to order subscriptions for the number of Users or lab or shared computers that need the software. You are no longer required to order for your entire FTE count. Subscribing units will need to provide a list of Named Users you are purchasing for. Accounts can be transfer mid-term due to staff turn over. Contact ITS Software. Device licenses are allowed one install and activate with a serial number.